Wintertime doesn’t necessarily mean putting on skis and spending time on mountain slopes. At least not for all of us. There are many folks that love winter and being outside but don’t like to ski. Fortunately, there are plenty of outdoor opportunities to cater for all tastes all over the country so anyone can spend quality time outside and have some fun. If you feel like you belong to the group of non-skiers, then check these fun outdoor activities that could enrich your winter months. If you are a fishing fan, there is no reason to stop when the lakes are frozen. Accept the challenge and start ice fishing. It can be great fun and an opportunity to show your skills. Of course, you need to be careful with the ice-fishing spot you choose and make sure you don’t do anything risky just for fun. The safest ice fishing places are in marinas, bays, and harbors where the ice is thick enough to hold you and your gear. 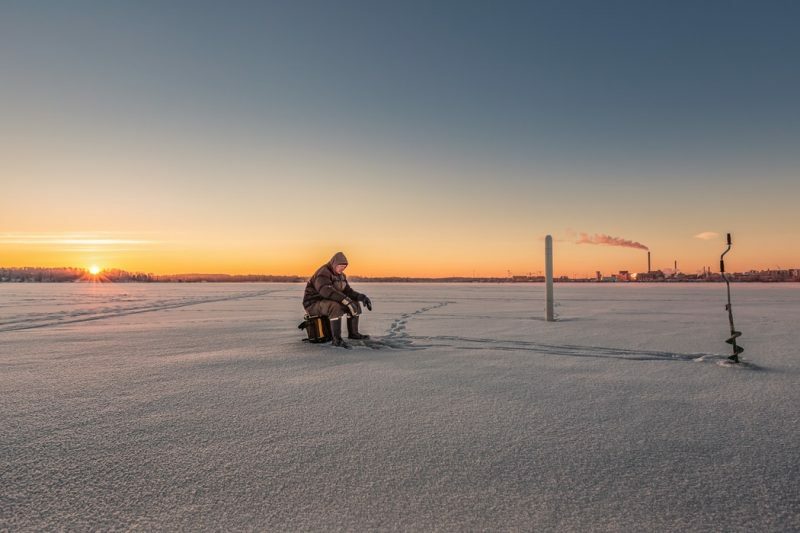 Illinois, Michigan, Vermont, and Minnesota are some of the best ice-fishing states where all non-skiing winter lovers will have a great time on the ice. 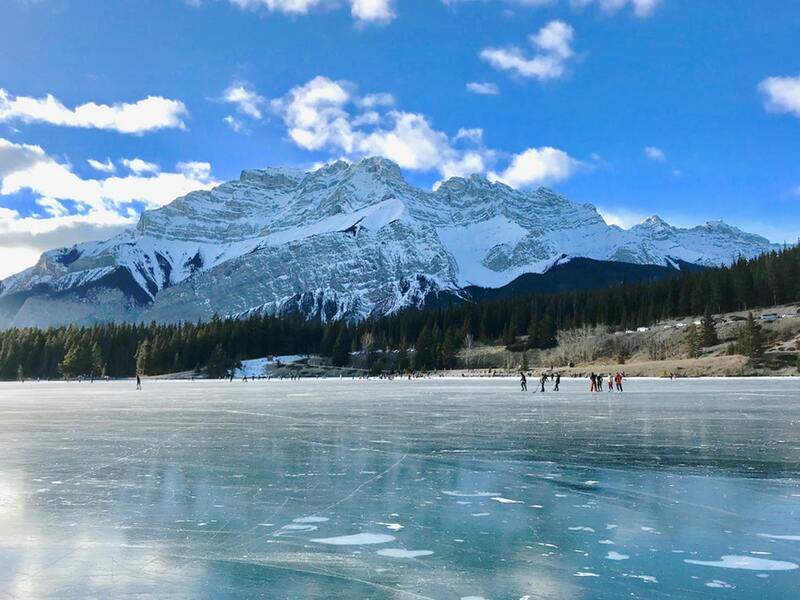 All around the US, you will find both outdoor and indoor ice-skating rinks where you can have some fun times with your friends and family, or even solo. One of the best ice skating experiences in the country is New York City’s Rockefeller Center where they let up to 150 skaters on the ice at a time. But, no matter where you are ice skating it’s fun and good for your body. Plus, as soon as you lose your fear of the ice, you will become addicted to it. 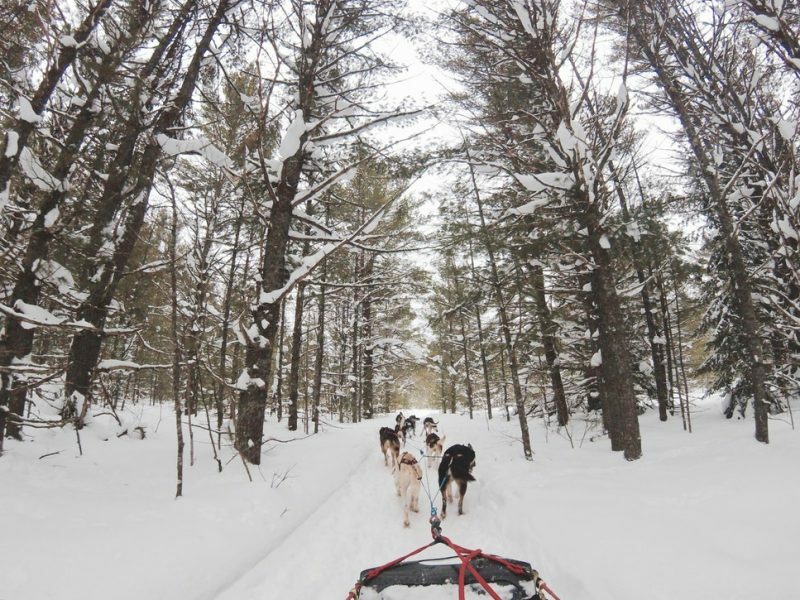 If you thought dog sledding was only to be found in Alaska or Canada, then you’d be wrong. There are specialized companies that organize dog sledding tours further south, too, to be specific, in Colorado. Good Times Adventures is a dog sledding and snowmobile tour operator that offers endless fun for its clients. The 6-mile run through the Swan River Valley is the coolest thing you can do with your kids this winter. Tours can take up to 6 people, so plan on bringing all your dear ones. Every place with a constant snowfall during the winter has at least one snowmobile rental shop. If you’re looking for a snowy wilderness adventure, then a snowmobile ride is the best way to boost the adrenaline. There are companies that offer tours of an hour or more on groomed trails, but you can also do it on your own and have some really wild fun. Some of the snowmobiles even have hand warmers, which will make you feel more comfortable while speeding through the snow. If all of your friends are off skiing and you feel lonely, go snowshoeing. Ski resorts always offer more than the one outdoor activity, so you can choose to do something else. 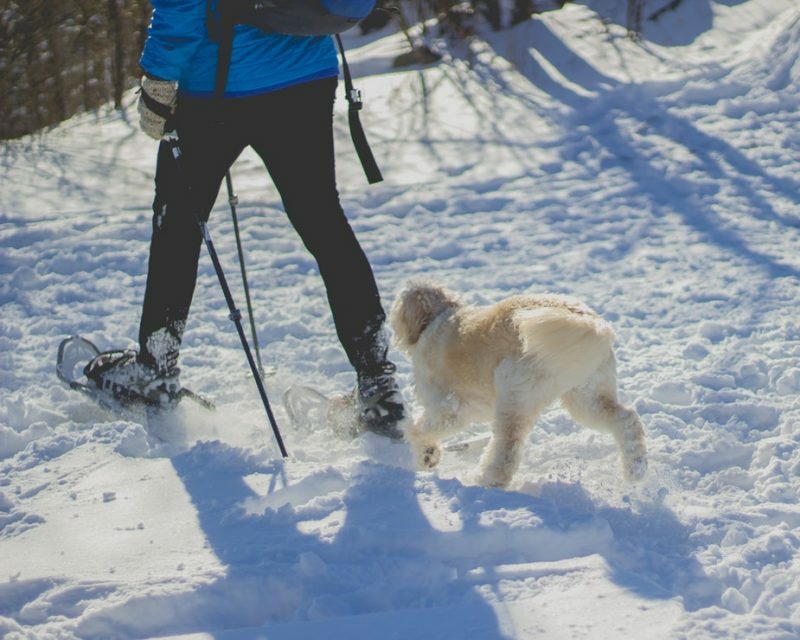 Snowshoeing is quite a workout and will help you stay fit, lose weight, all while enjoying the local landscape covered in snow. Green Mountain State Forest in Vermont has 100 miles of accessible trails where you can explore the environment while the rest of your crew is on the slopes. Remember, winter is not only about skiing, and there are plenty of other things you can do while spending a weekend outside or within the city. Fun activities for non-skiers in the US are available and affordable over the whole season. Don’t despair, choose what you like to do the most and where, and have fun. In the end, it’s all about enjoying the snow and staying active, right? Good luck!